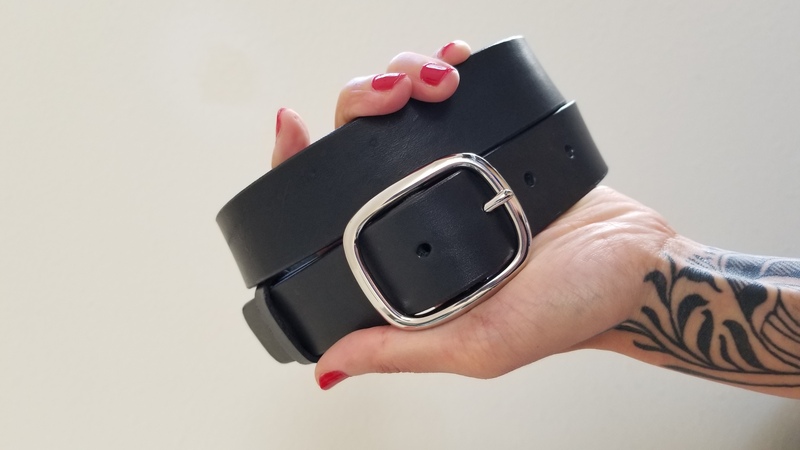 I’ll introduce you to the basics of creating your very own leather belt. We’ll start by laying out your game plan, where we’ll determine the overall size and color of your piece. Then, I will walk you through each step of the construction and design process. I’ll provide tools and an assortment of materials for you to work with, giving you guidance and tips along the way. At the end of the workshop, you’ll leave with a completely handmade and personalized piece. Makes a lovely gift, too.